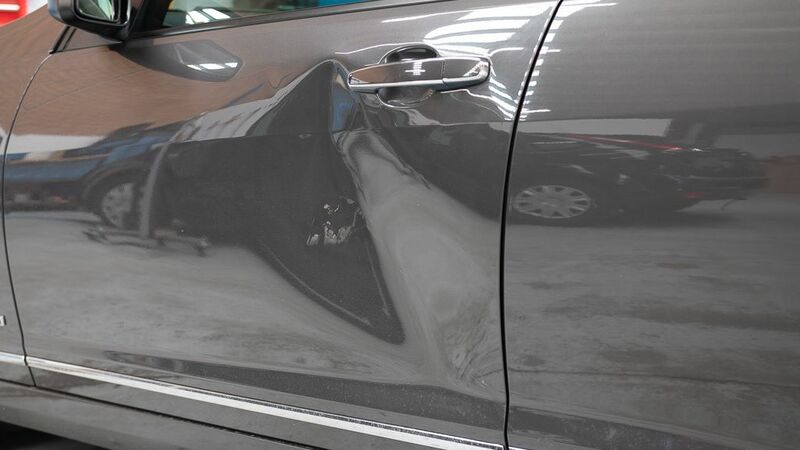 Specialists in non-destructive, non-invasive paintless dent repairs. From door dings, to larger impacts and hail storm damage – no matter what the size, we can repair it. Door dings, cricket balls, shopping trolleys – we’ve seen it all! 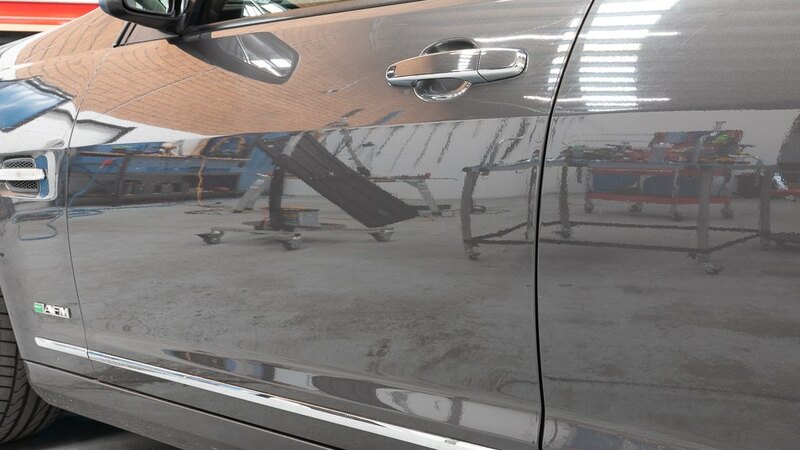 Through PDR you can avoid body fillers, resprays and even panel replacements – saving you time, money and keeping the originality of your vehicle. We are experts in hail damage repair, identifying and repairing all major and minor hail impacts. If you’re unfortunate enough to be caught in a storm, we can help you out! We work seamlessly with your insurance company to quickly assess, quote and subsequently repair your vehicle in record time. Just provide your insurer claim number and we’ll handle the rest. 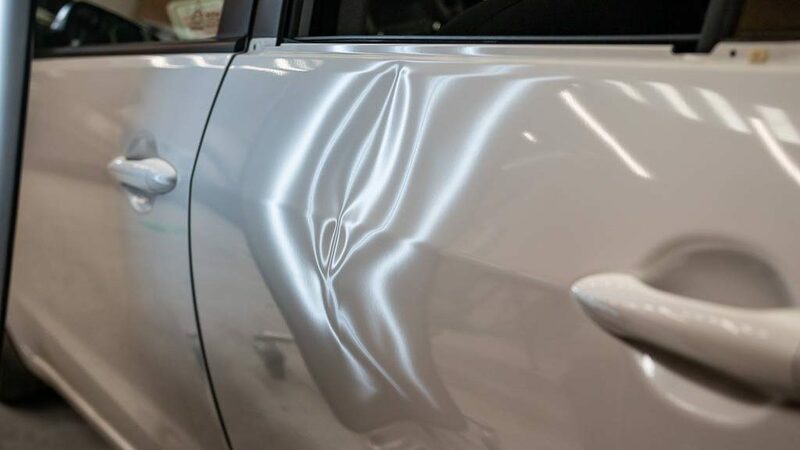 We are nationally renowned dent and hail repair experts, with extensive knowledge in all years, makes and models of each vehicle. 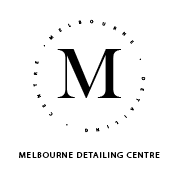 We carry close ties with Victoria’s premier body shops and auto detailing studios who are known for their high standards and fastidious clients. We take pride in our work and offer a workmanship guarantee that you will be satisfied with our repairs. QB Dent Free is comprehensively insured for your peace of mind. 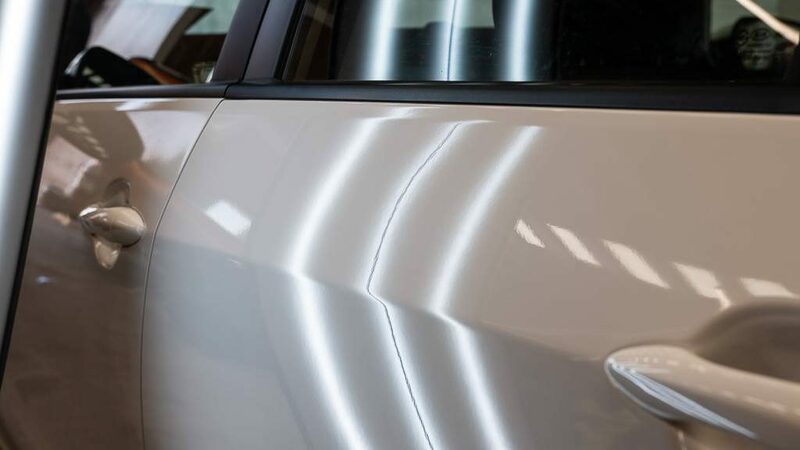 We understand driving around with dents or hail damage can be embarrassing or even stressful – especially if your car reflects your business or you. We offer timely quotes, responses and are always available to lend a helping hand. With over a decade of experience, we have encountered almost every type of dent on all types of vehicles. Equipped with the highest quality tools, you can rest assured your vehicle is in good hands. No dent too big or small for us! Phil is a lifesaver. He is prompt, reliable and performs his work with the highest skill and quality that is unmatched in his market. We have worked with him for over 5 years and he has exceeded expectations every time. QB Dent Free is the only company I trust with my clients’ cars. Whether the car is worth $50k or over $1mil the same care and professionalism is taken every time. Do you need help with dents? 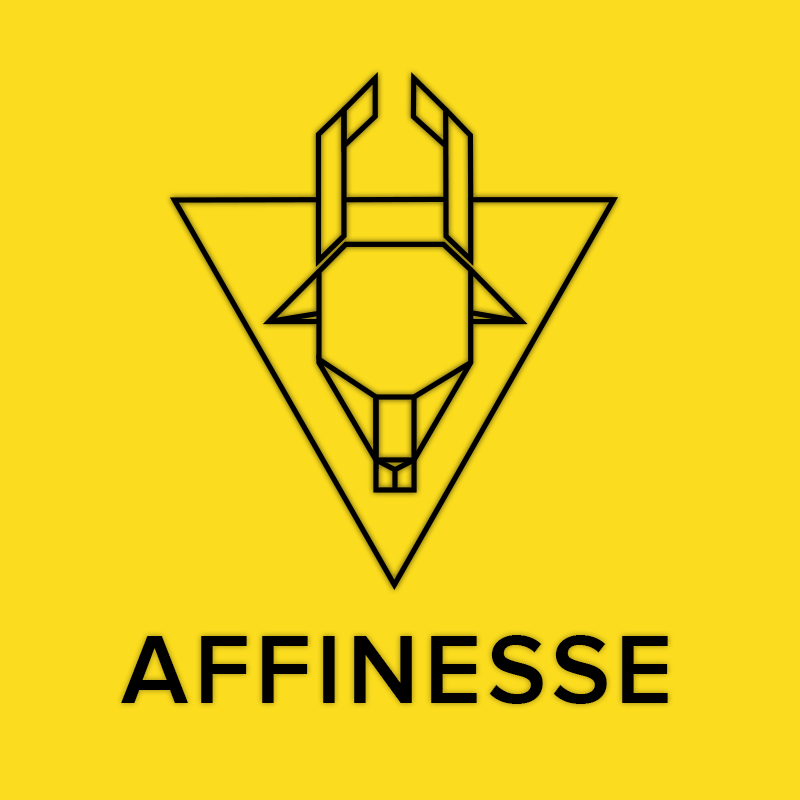 Fill in this form to get in touch.